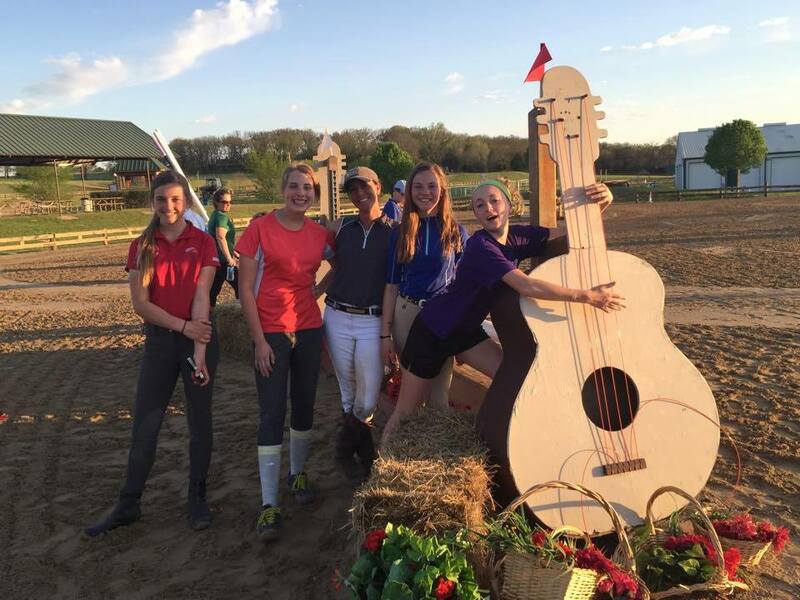 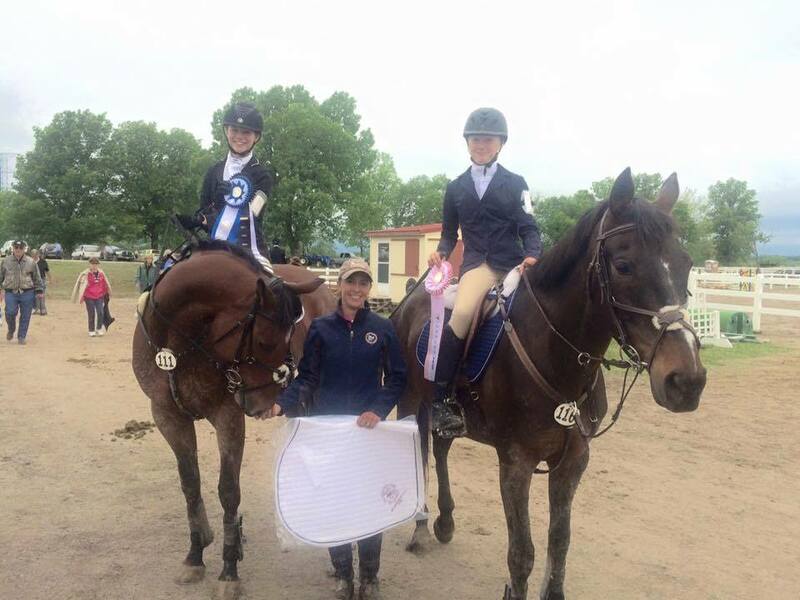 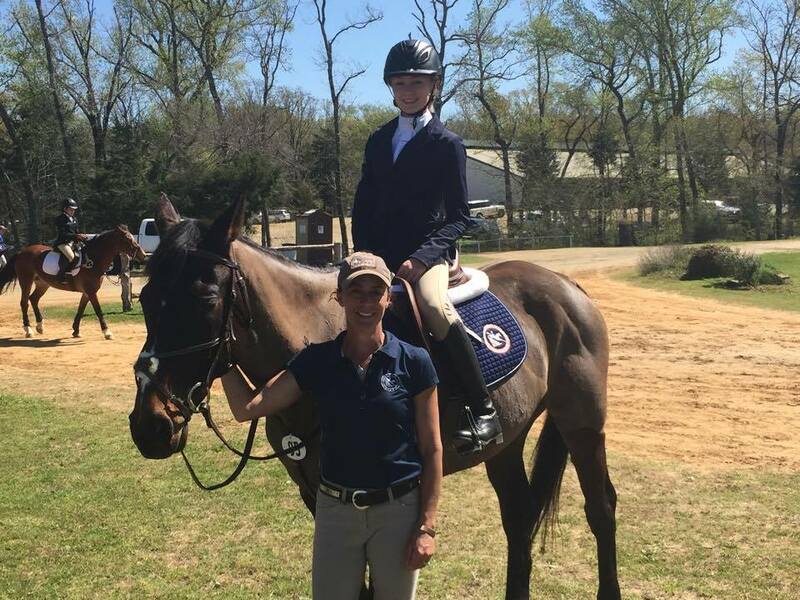 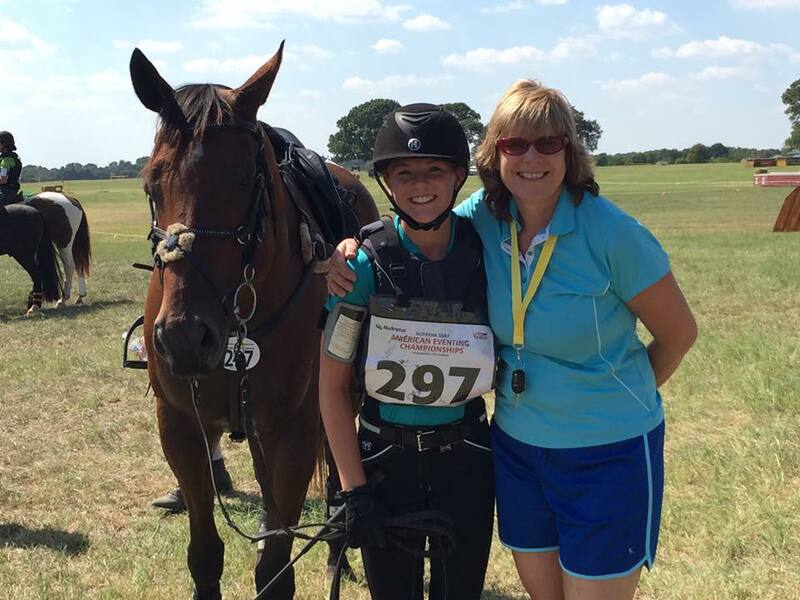 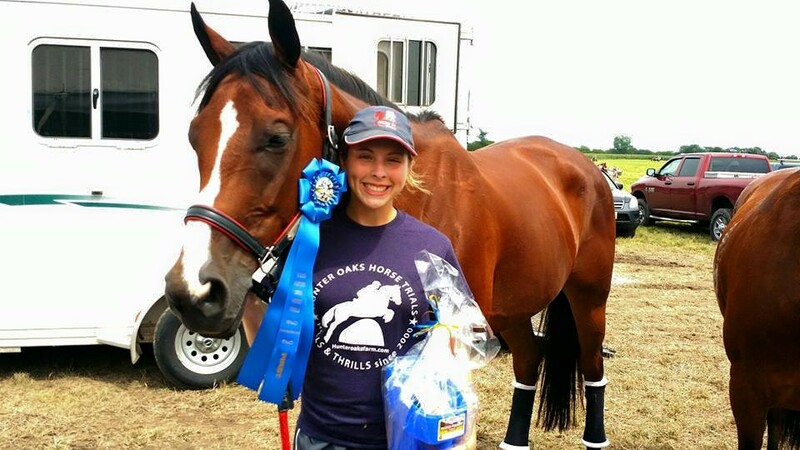 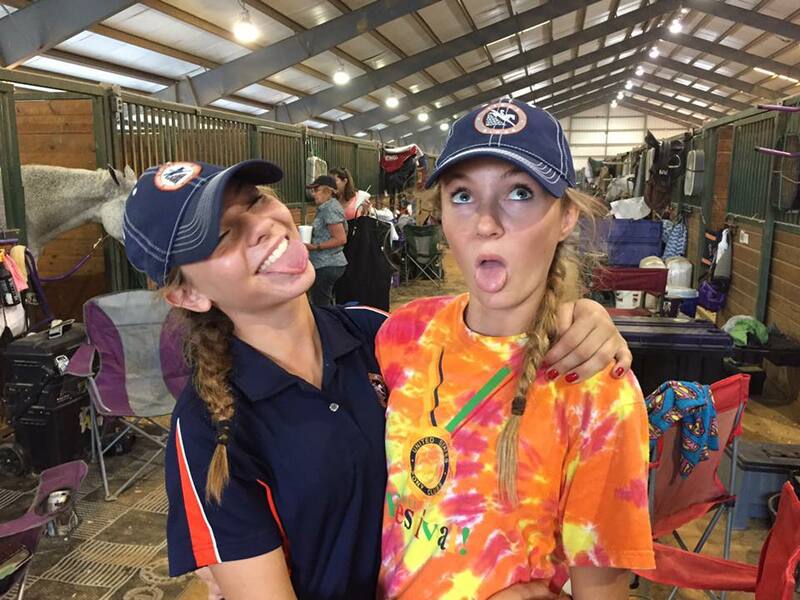 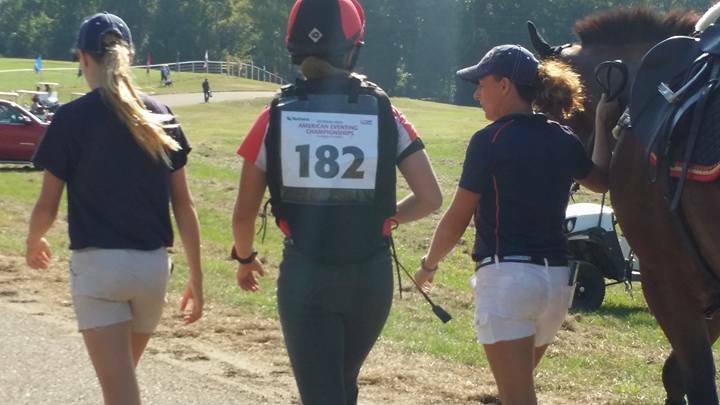 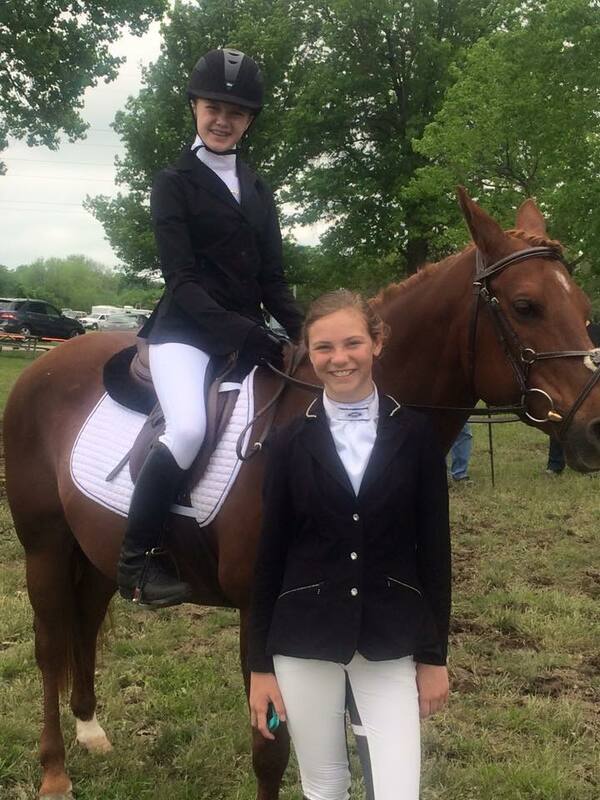 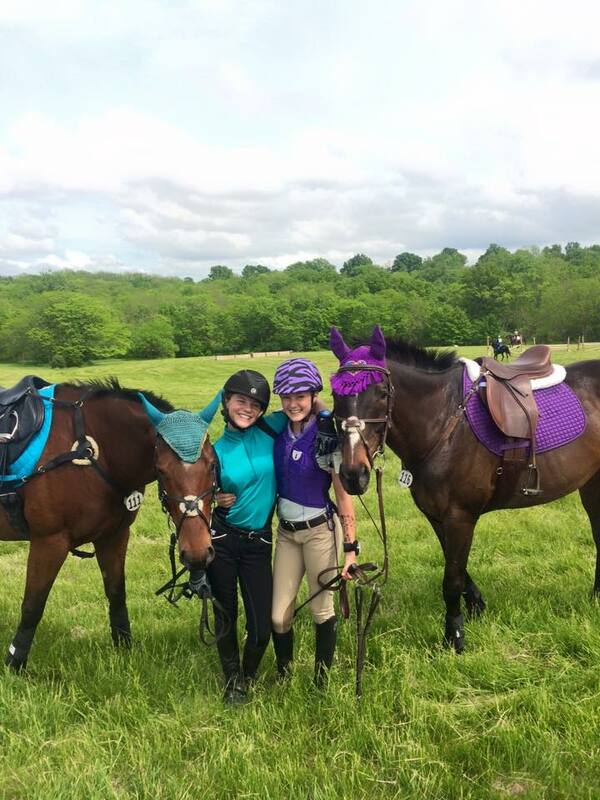 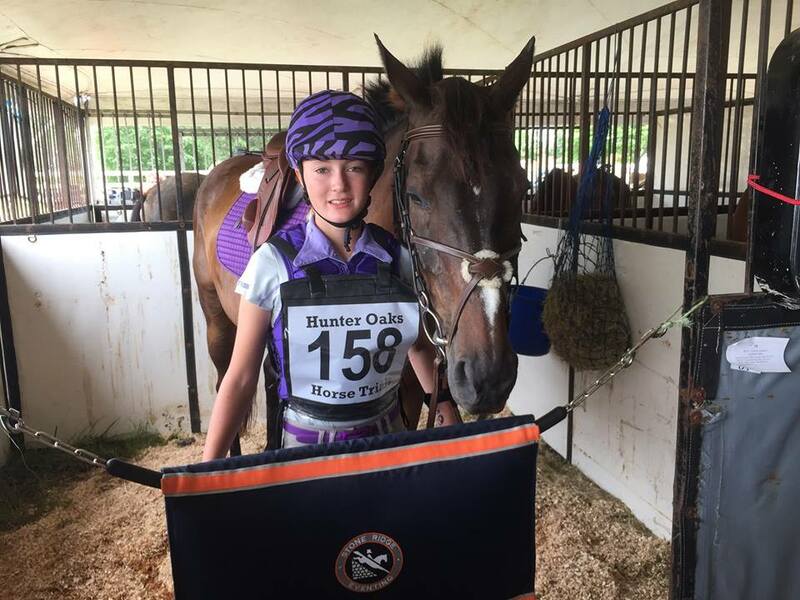 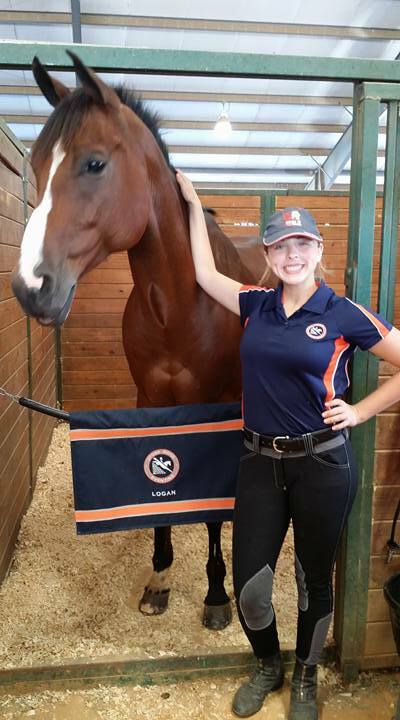 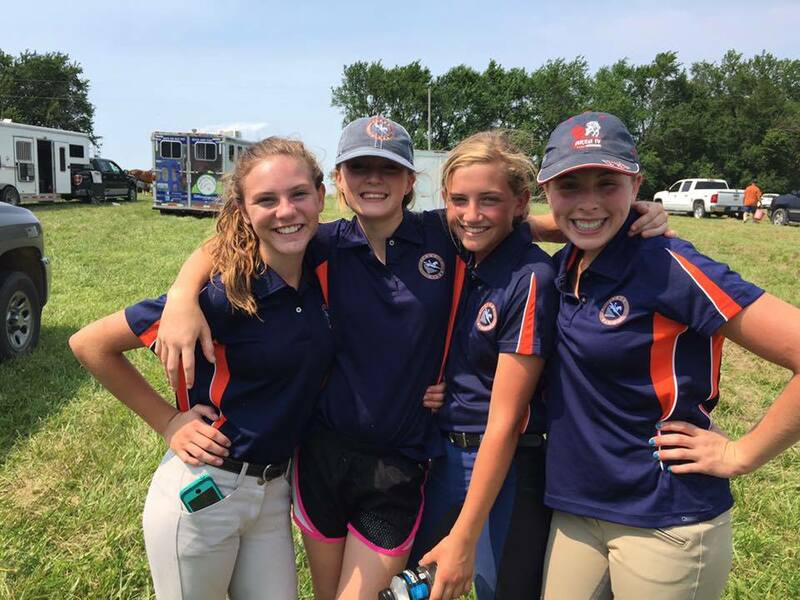 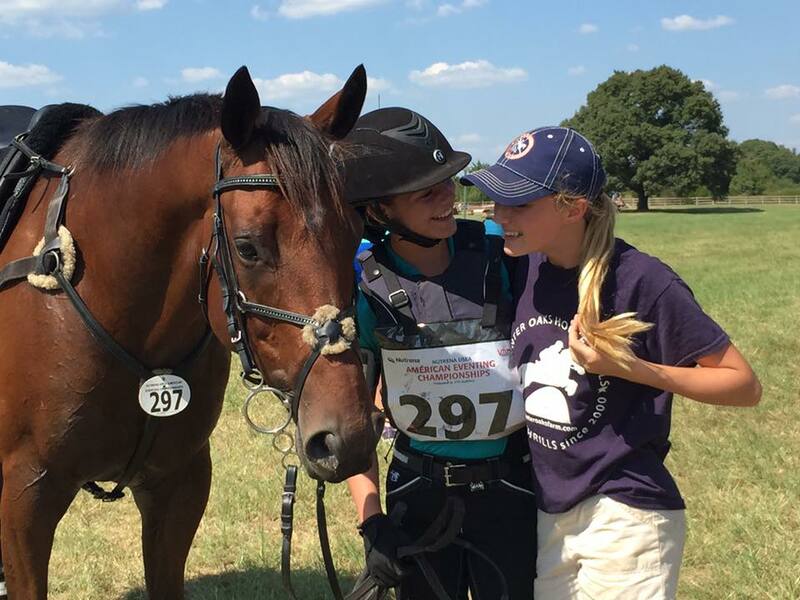 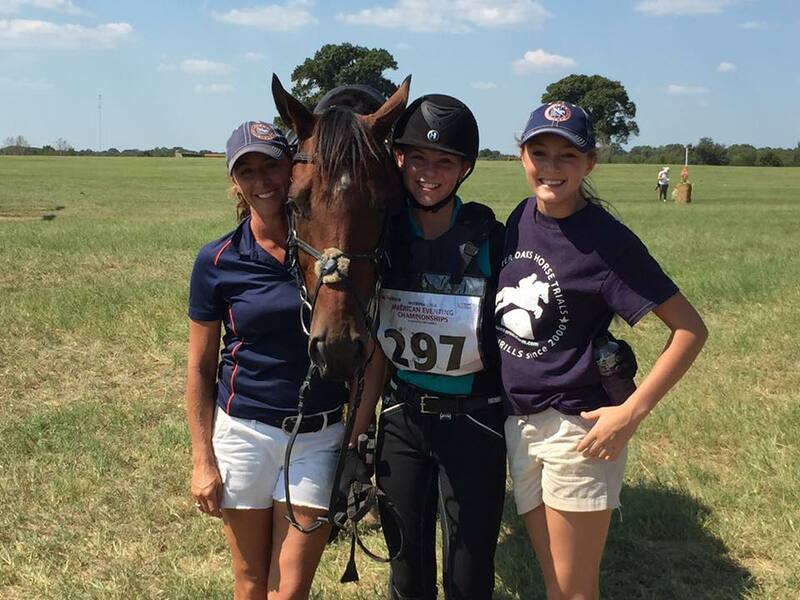 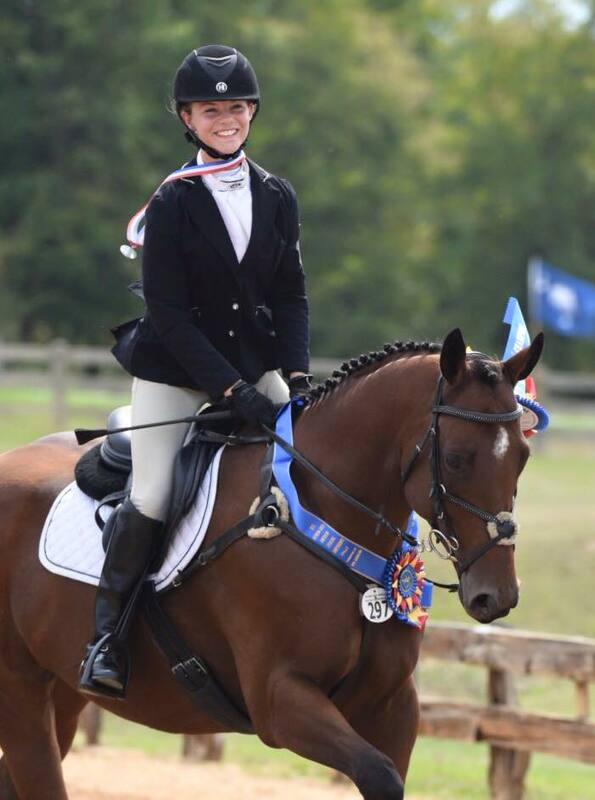 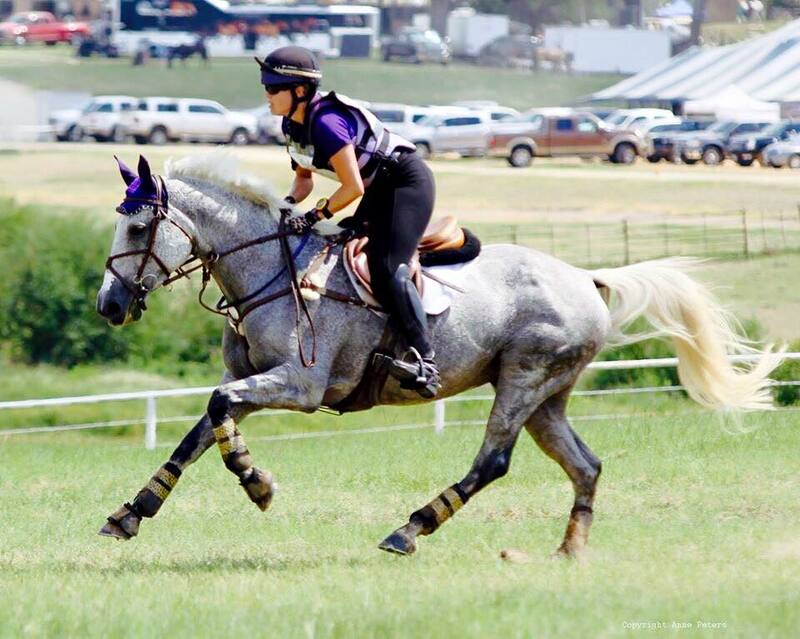 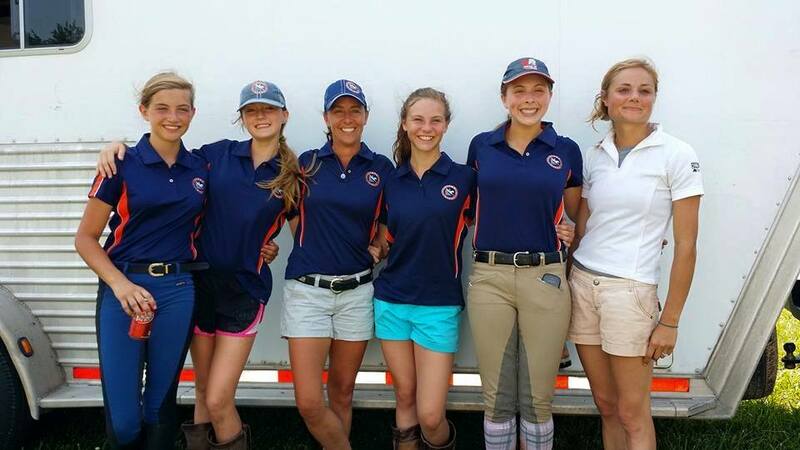 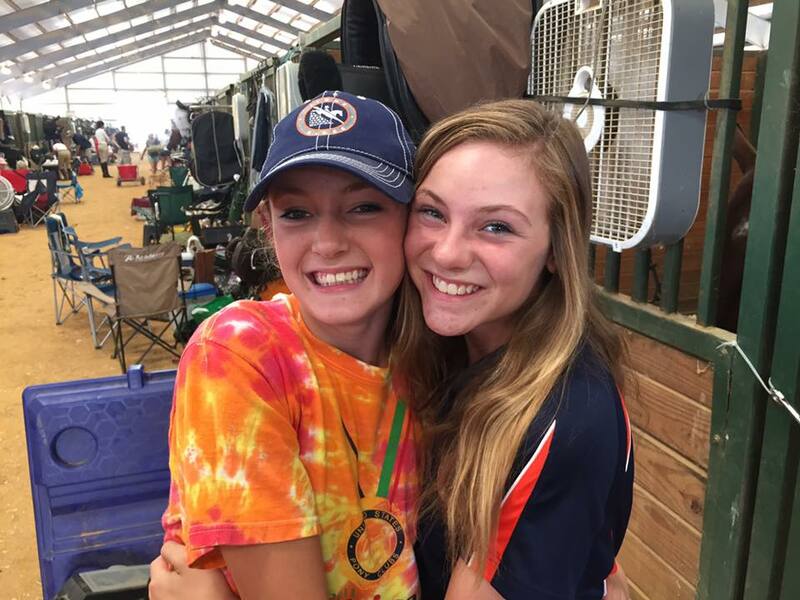 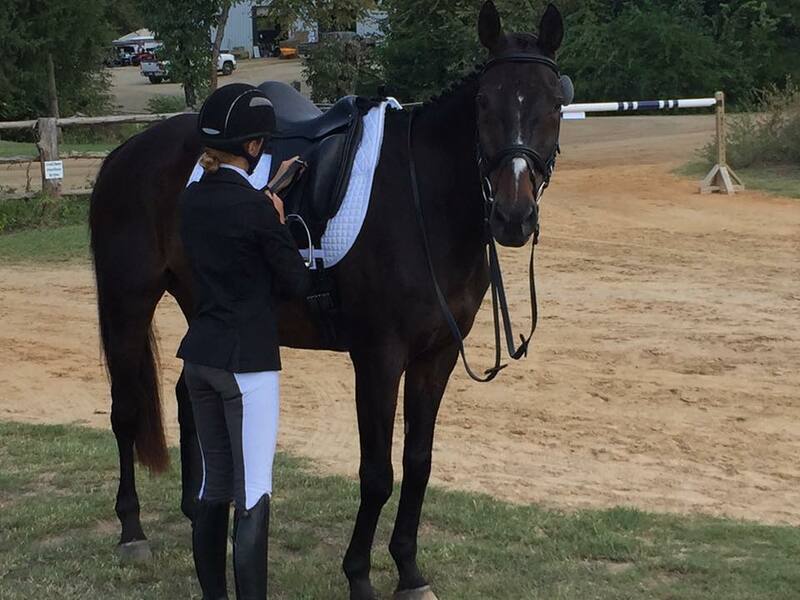 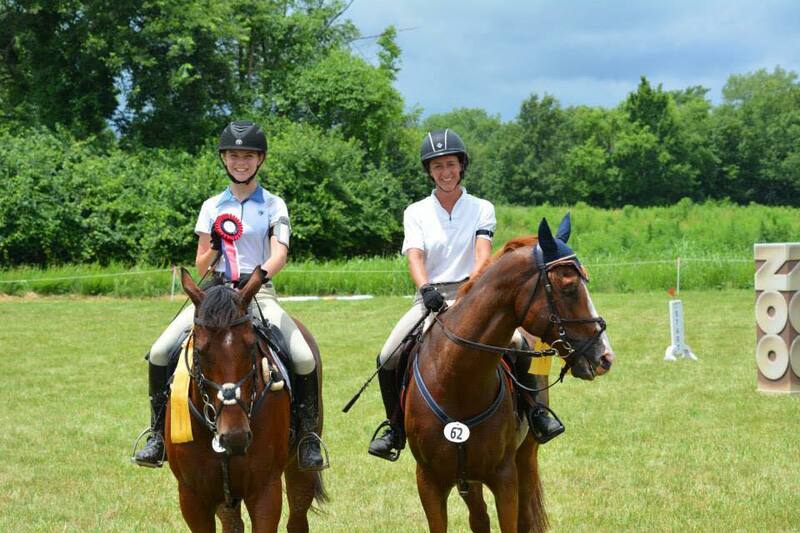 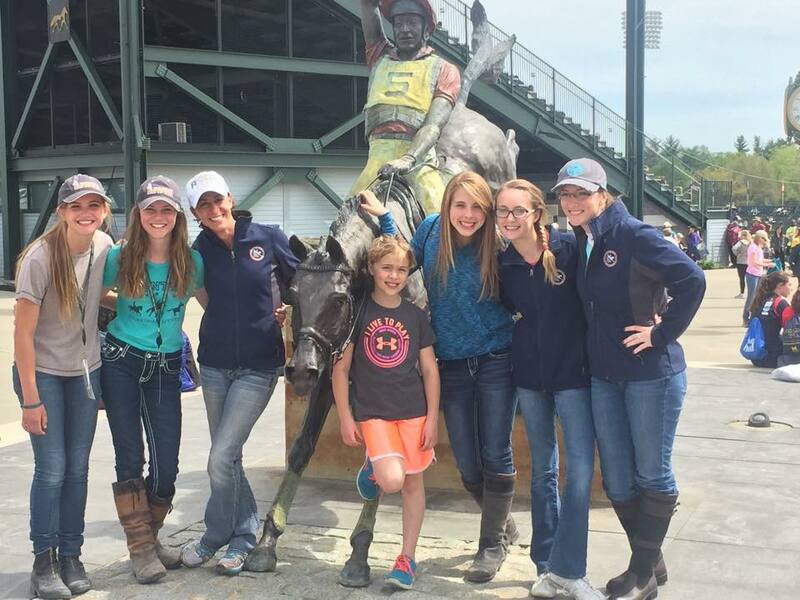 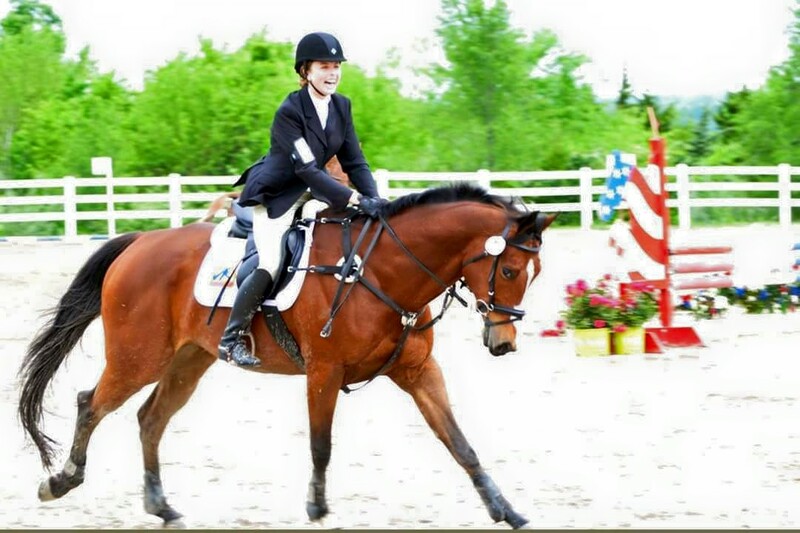 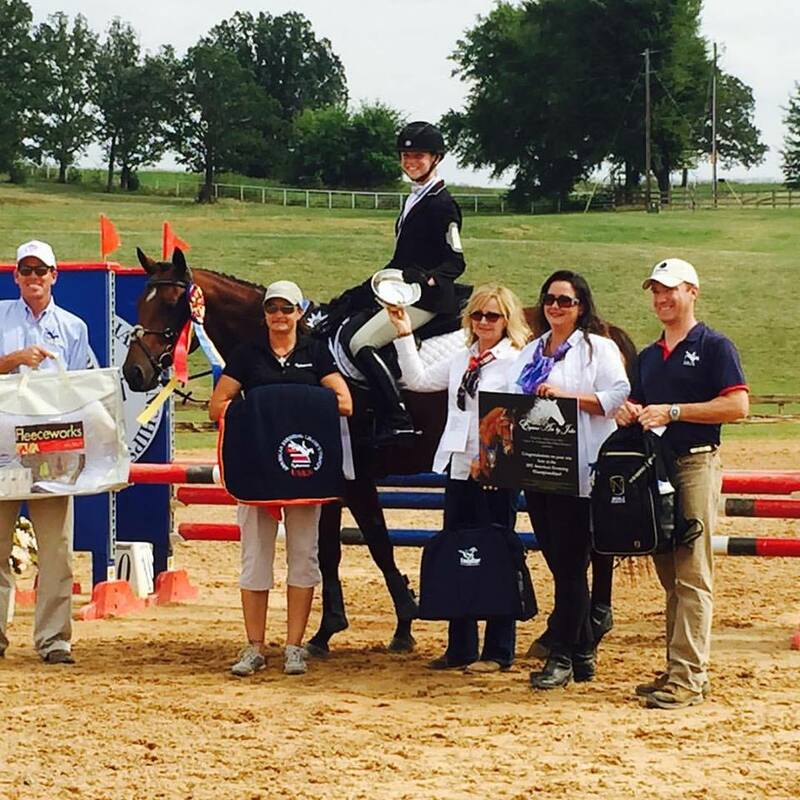 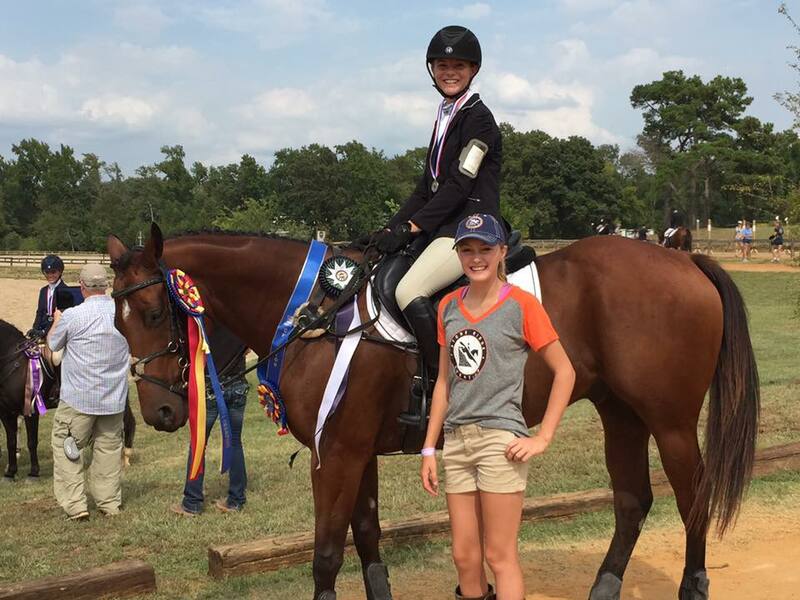 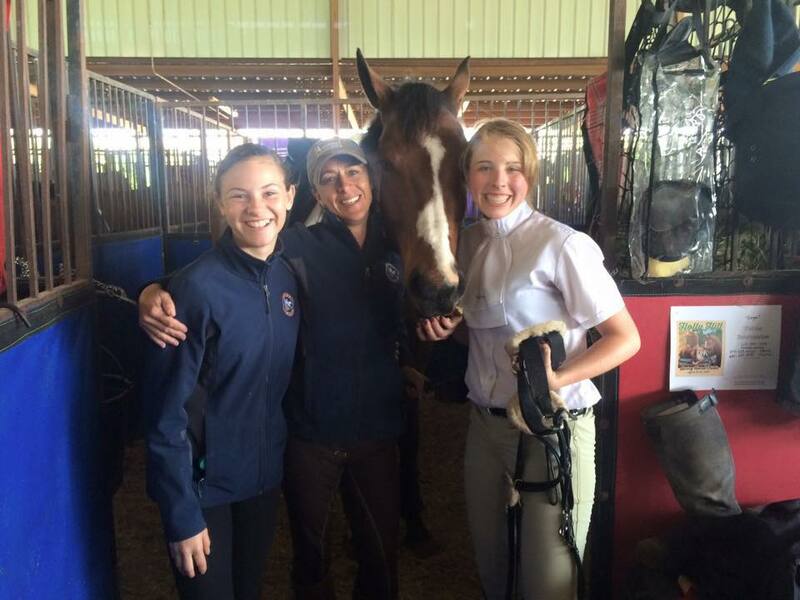 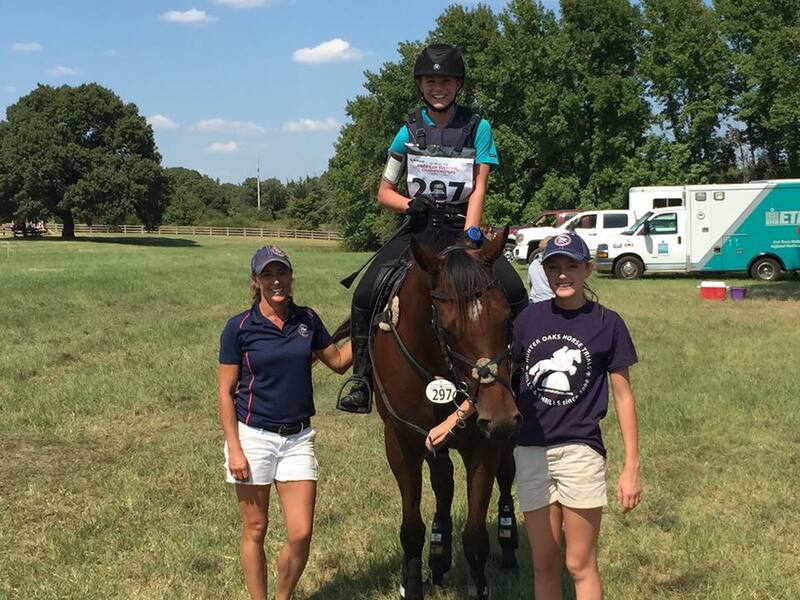 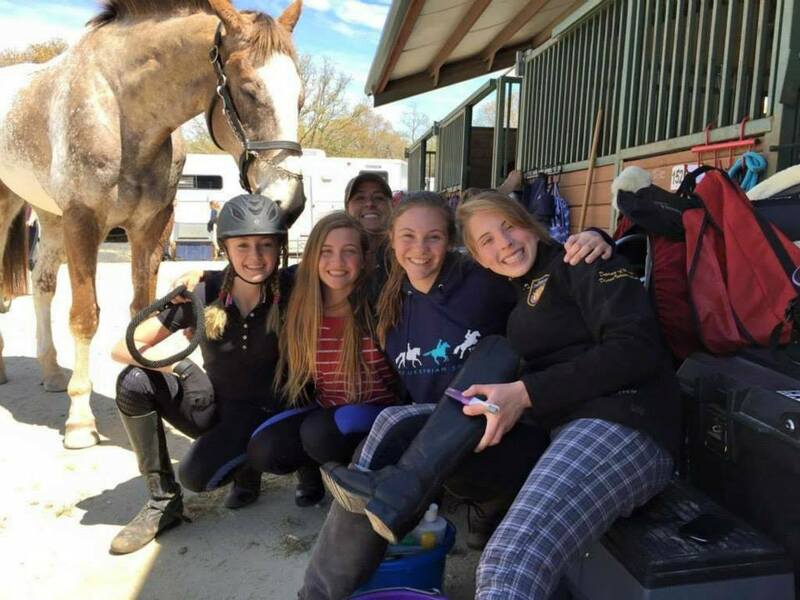 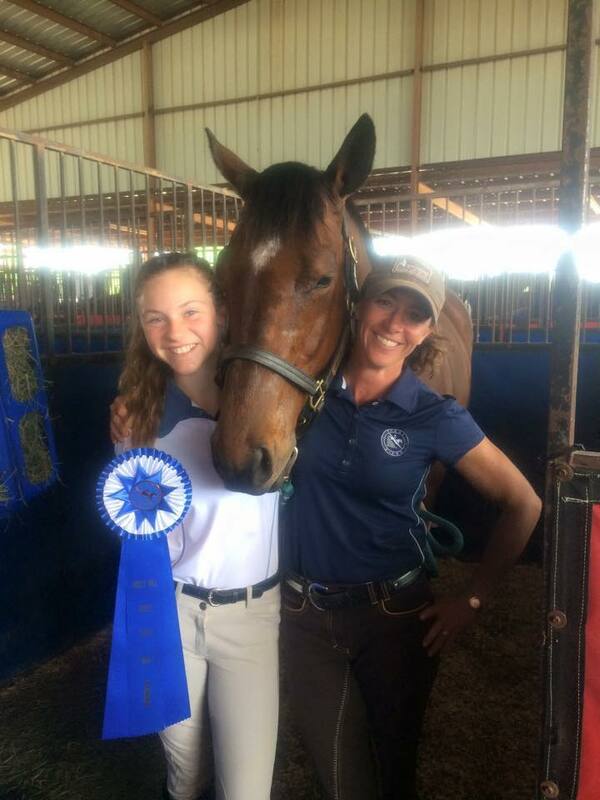 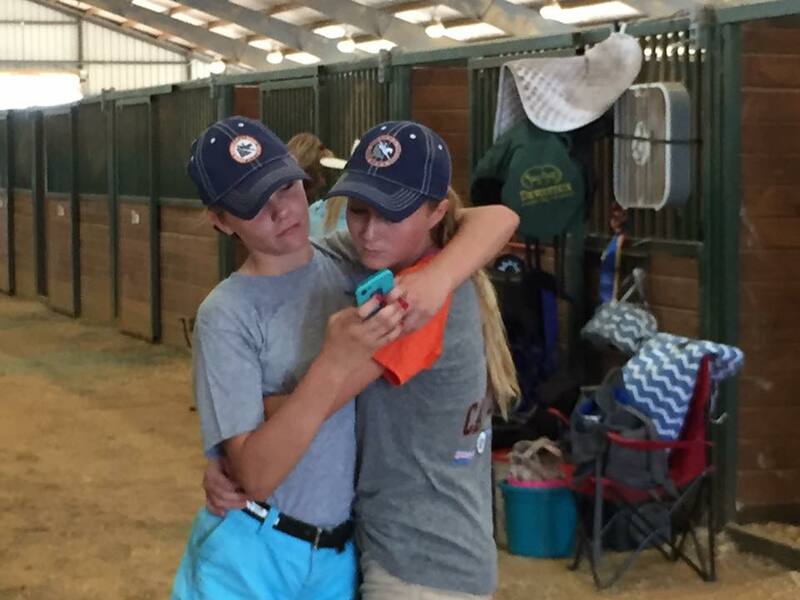 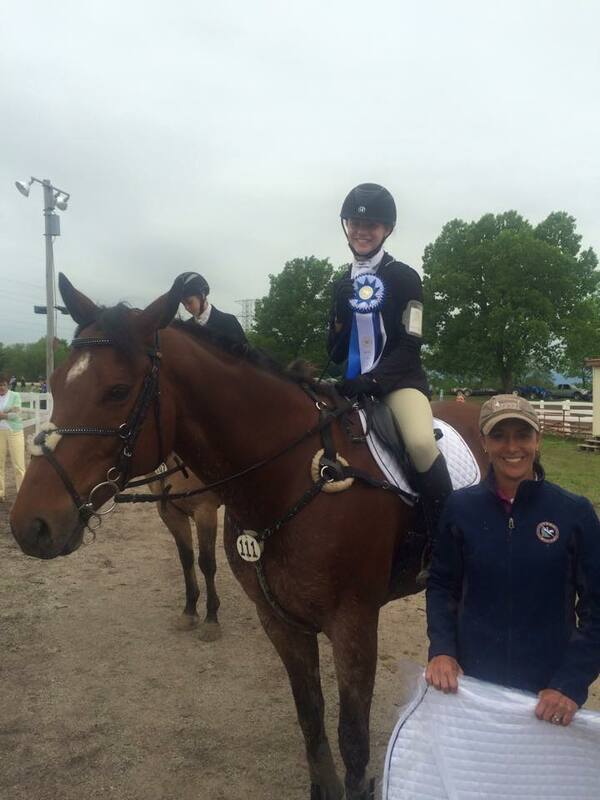 The Stone Ridge Event Team is comprised of a small group of core students who compete from Beginner Novice through Preliminary Level USEA recognized horse trials. 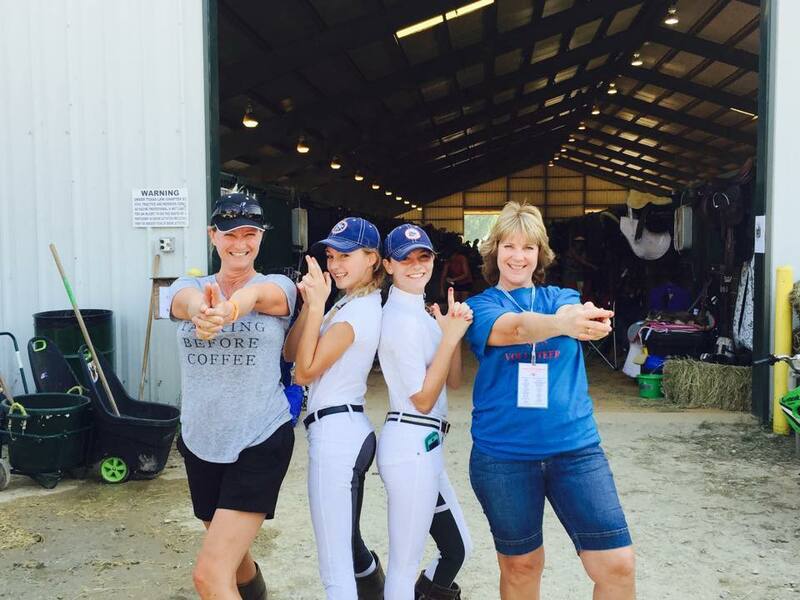 Coach Cynthia Wiseman stresses the importance of a team atmosphere and supportive environment for our teens and adult amateur competitors. 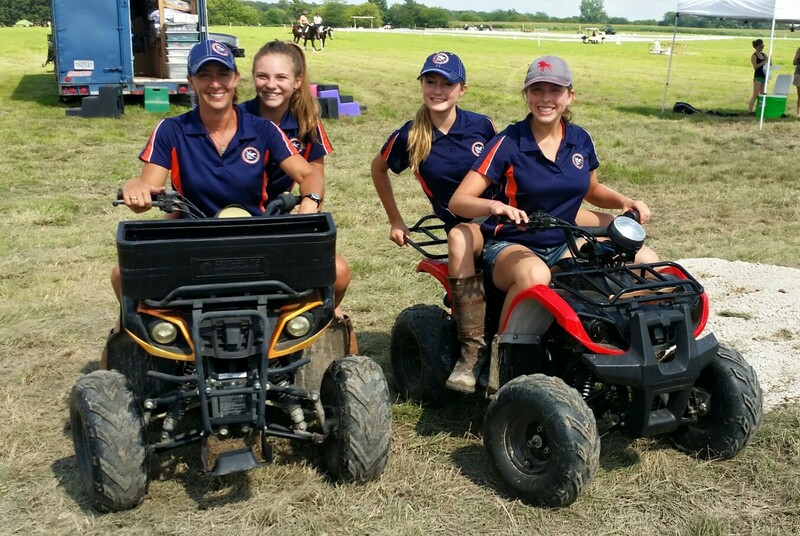 Interested in becoming a member of the Stone Ridge Event Team? 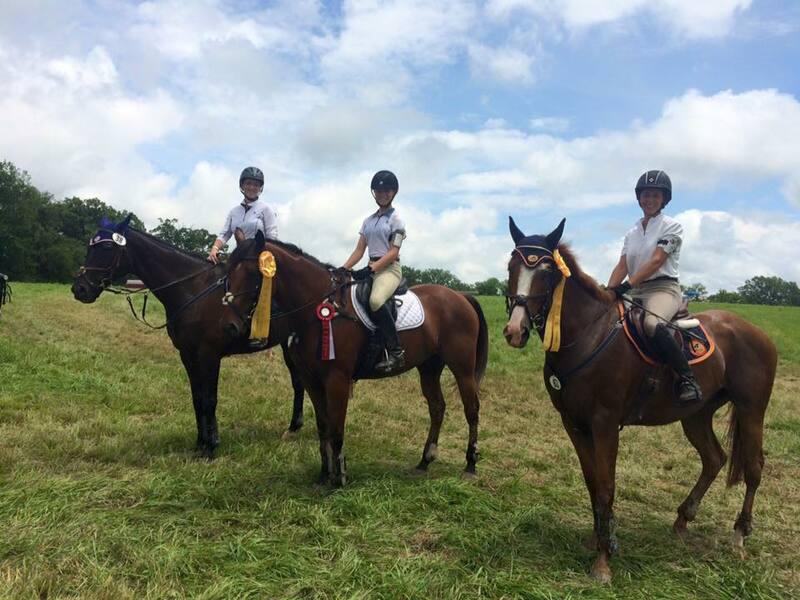 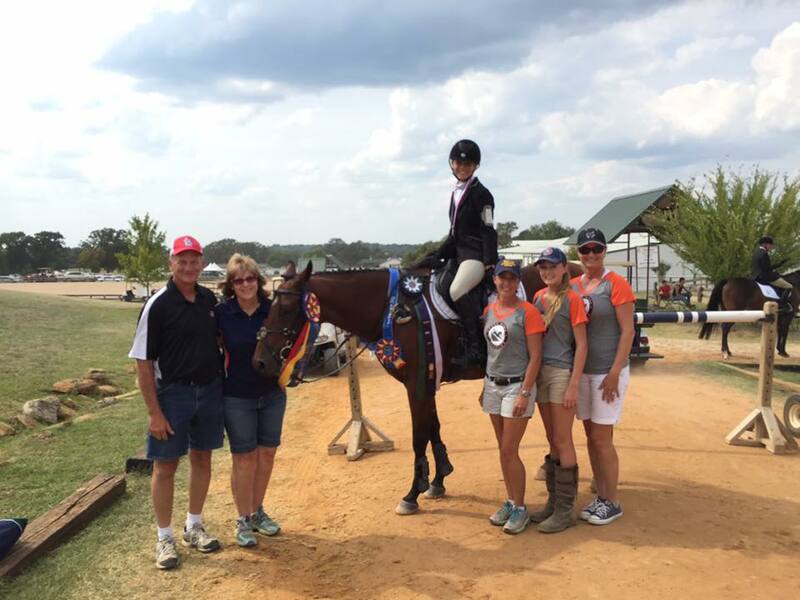 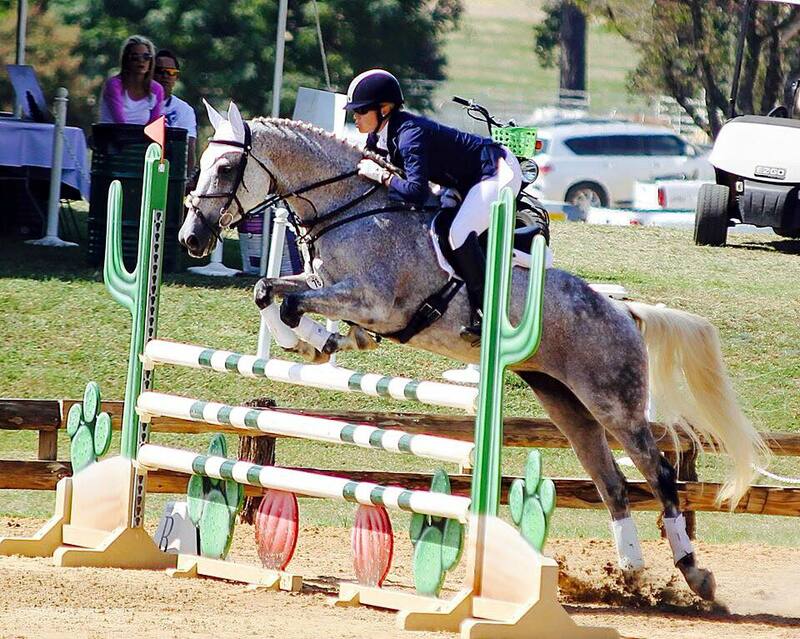 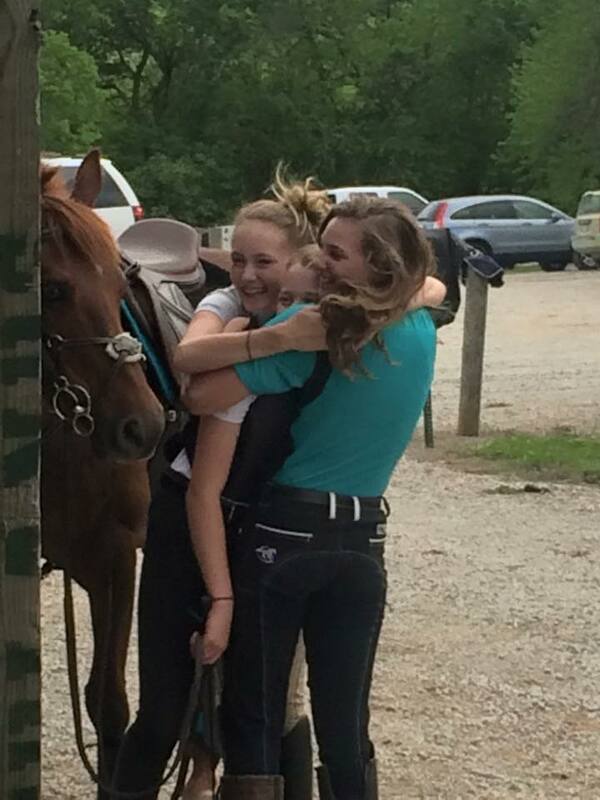 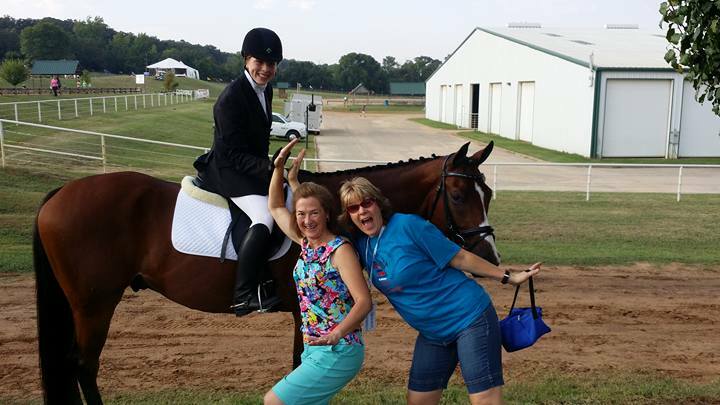 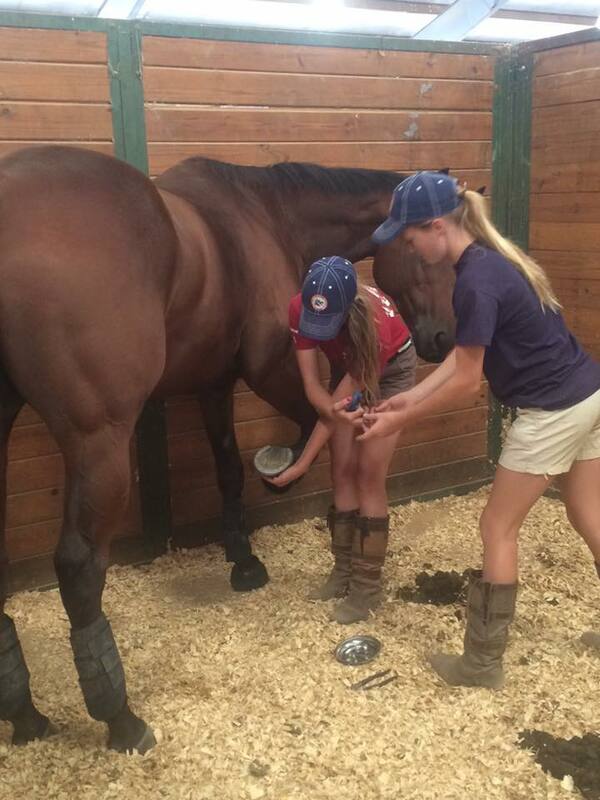 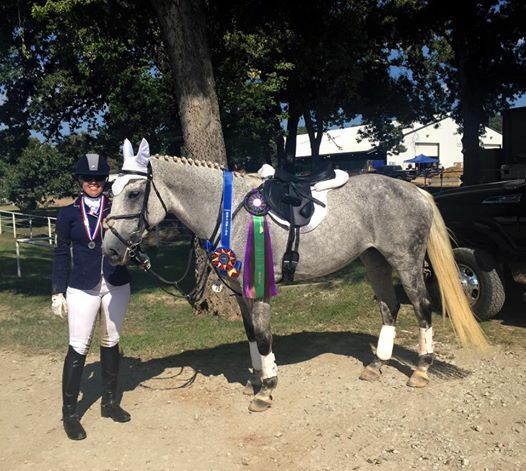 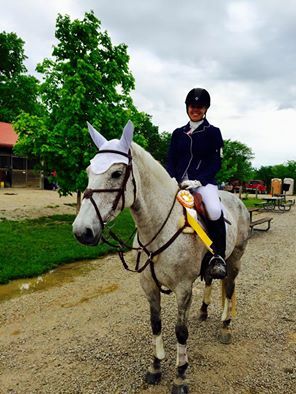 Contact Cynthia at 417-880-4567 or cynthia@stoneridgeeventing.com to determine if our program fits your goals.